Who is your MP of the Year? Mr Speaker, Rt Hon John Bercow announced the inaugural MPs of the Year, for those MPs who have represented and work well with deprived and minority communities across the country. Patchwork Foundation’s Patrons: Baroness Tanni Grey-Thompson DBE, Martyn Lewis CBE & John O’Brien. Patchwork Foundation’s National Advisory Board: Shabir Randeree CBE (Chair, Mosaic Associates), Simon Woolley (Founder, Operation Black Vote), Andrea Cooper (Director, UpRising), Daniella Shaw-Gabay (Policy and Public Affairs Manager, Three Faiths Forum), Jonathan Freeman (National Director, HRH Prince of Wales’ Mosaic) and Sophie Stephens (Senior Organiser, Citizens UK). Through the MP of the Year Awards, The Patchwork Foundation highlights and acknowledges those MPs – nominated by individuals and grassroots community organisations, and subsequently picked by an independent panel of judges – that have excelled in representing such communities. 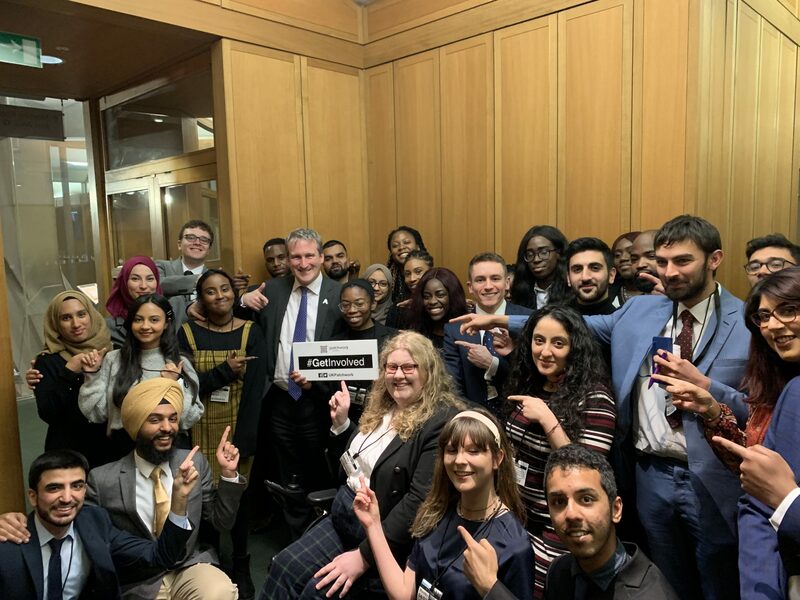 From our understanding, this is the first time an MP of the Year Award has been created to acknowledge the great work done by MPs in working with deprived and minority communities. 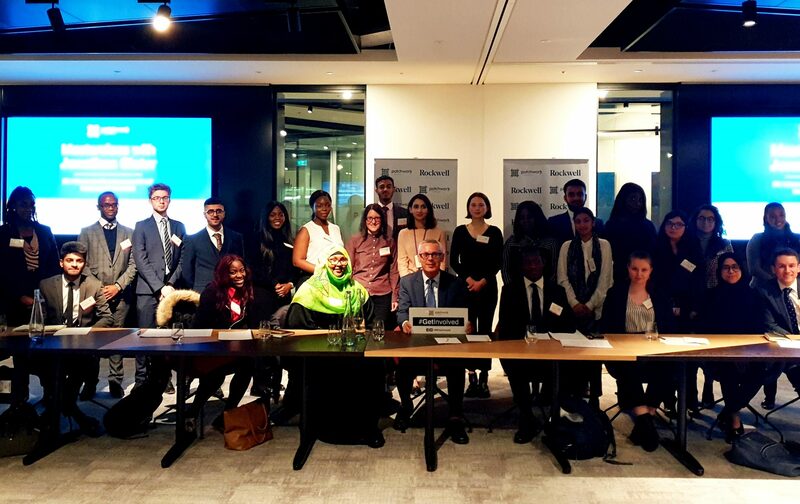 The Patchwork Foundation launched the MP of the Year Awards in association with Mosaic Associates, the Three Faiths Forum and UpRising earlier this year. Hosted by the Patchwork Foundation’s Patron, Baroness Tanni Grey-Thompson, the launch included contributions from key leaders from organisations working with deprived and minority communities including Shabir Randeree CBE (Chair, Mosaic Associates), Simon Woolley (Founder, Operation Black Vote), Andrea Cooper (Director, UpRising), Daniella Shaw-Gabay (Policy and Public Affairs Manager, Three Faiths Forum) and Neil Jameson (Executive Director, Citizens UK), as well as key political figures including Rt Hon Keith Vaz MP (Chair, Home Affairs Committee, Labour), Alok Sharma MP (Vice-chair, BME Communities, Conservative), Rt Hon Alistair Carmichael MP (Chief Whip, Liberal Democrats). Judges: John O’Brien (Patron, Patchwork Foundation), Shabir Randeree CBE (Chair, Mosaic Associates), Simon Woolley (Founder, Operation Black Vote), Andrea Cooper (Director, UpRising), Daniella Shaw-Gabay (Policy and Public Affairs Manager, Three Faiths Forum), Jonathan Freeman (National Director, HRH Prince of Wales’ Mosaic) and Sophie Stephens (Senior Organiser, Citizens UK).